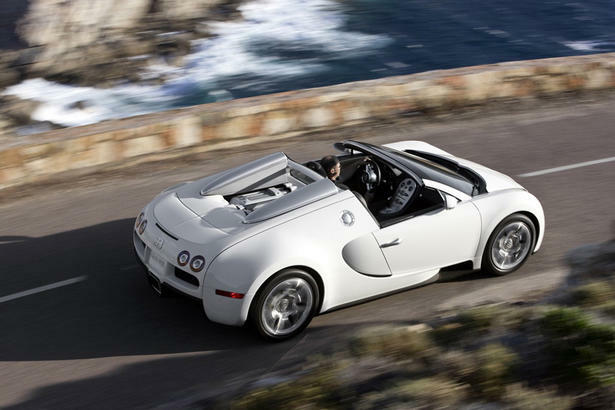 Bugatti Veyron cabrio to destroy your hair set. The fastest car in the world has now brought out its cabriolet version. 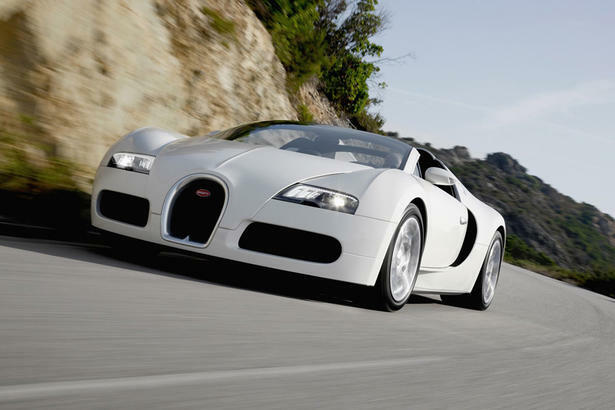 The 16 cylinder four wheel drive limits its top speed when the roof is off from its ceiling of 407 km/h to 360 km/h. Even at that speed the friction of the wind is probably enough not to just spoil your partners hairdo but to pull her hair out! Worse still: hitting a swarm of killer bees at that speed! Price for the spoiled hairdo maker: 1.4 million Euros plus a second trip to the hairdresser.